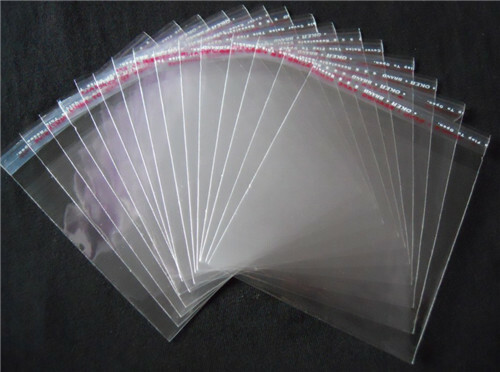 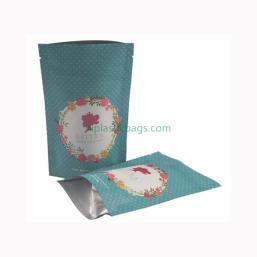 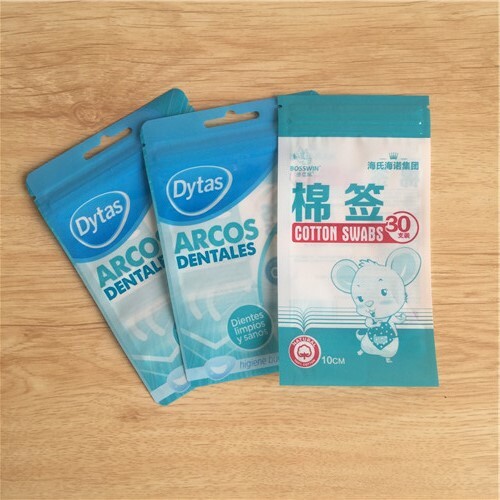 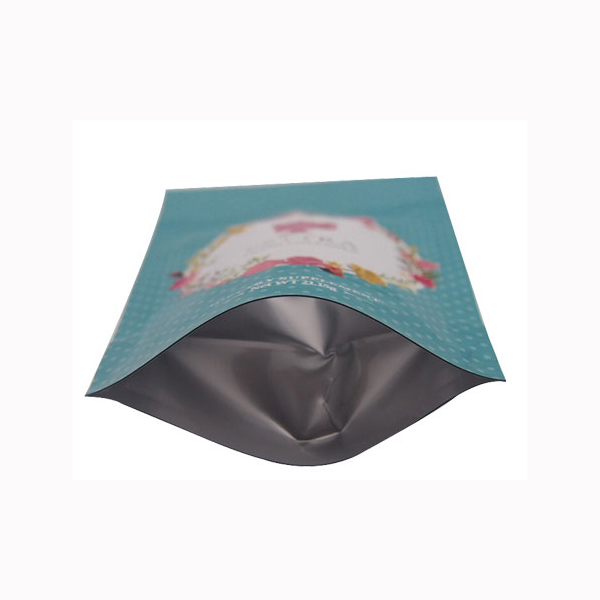 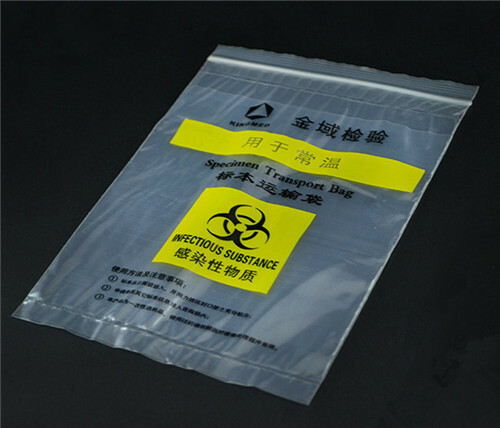 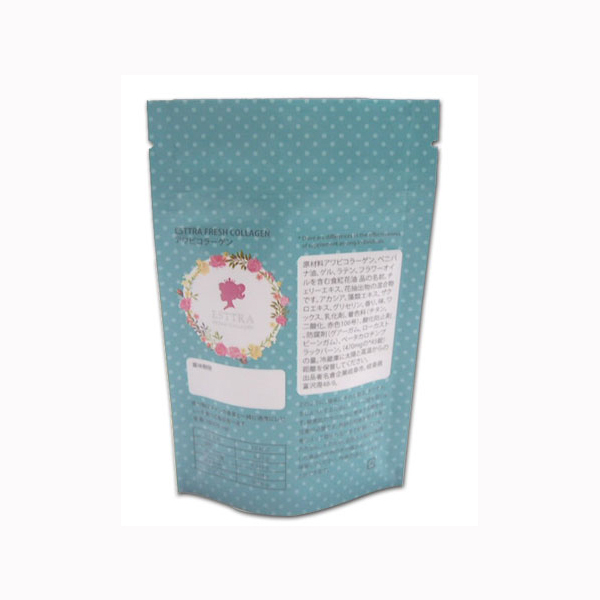 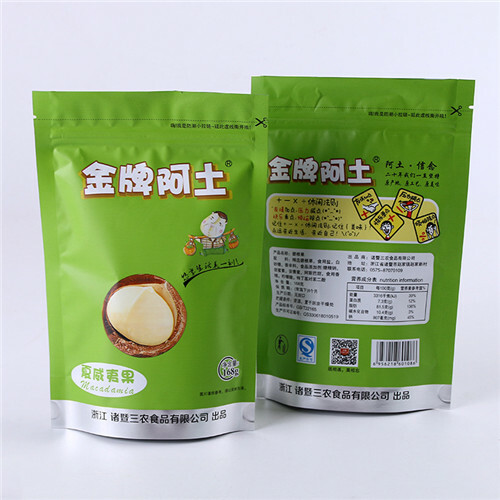 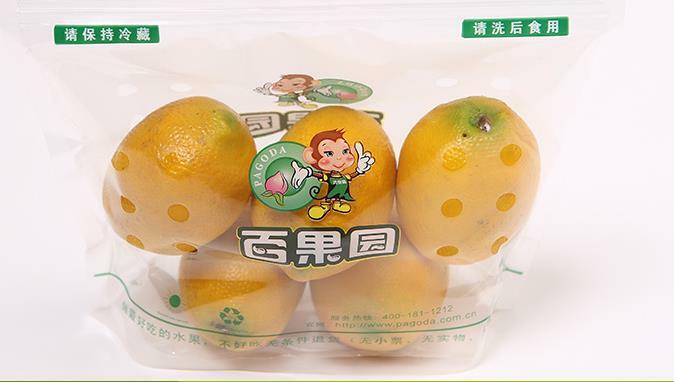 Stand Up Pouch is a relative novelty packing, it can upgrade the product grade, strengthen the visual effect. 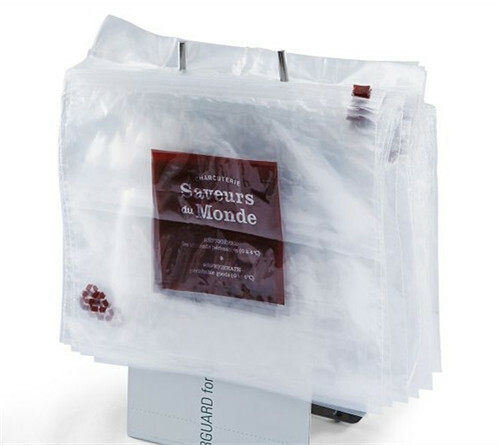 It’s portable and convenient. 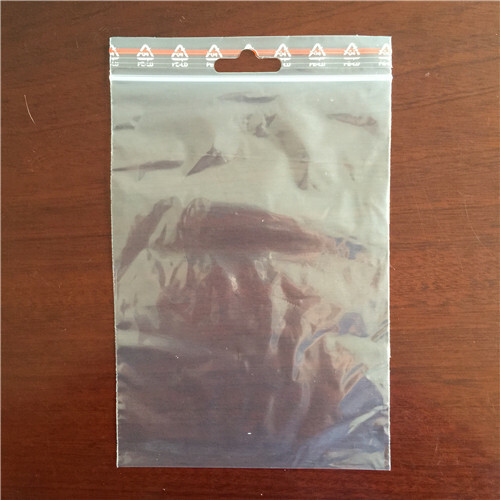 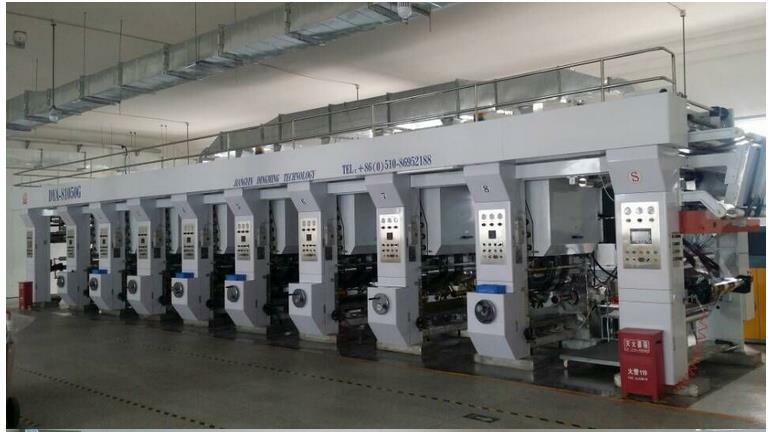 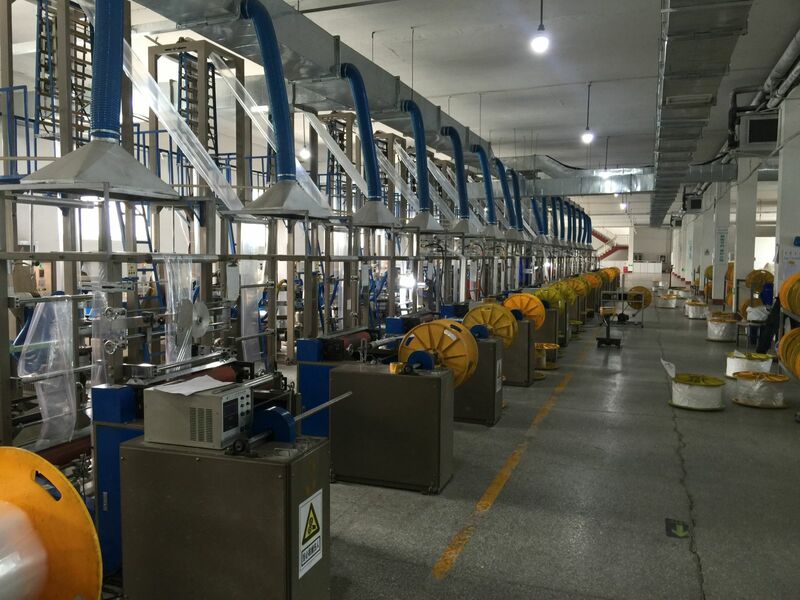 The type varies, mainly have usual stand up pouch(can not repeat open), stand up pouch with zipper, stand up pouch with suction nozzle etc. 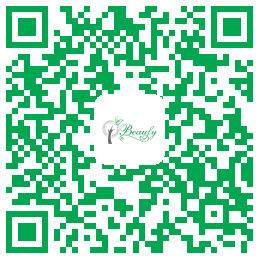 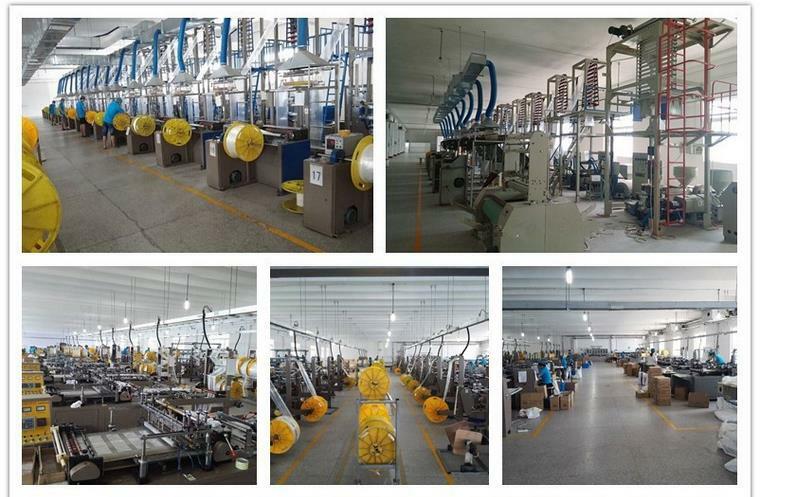 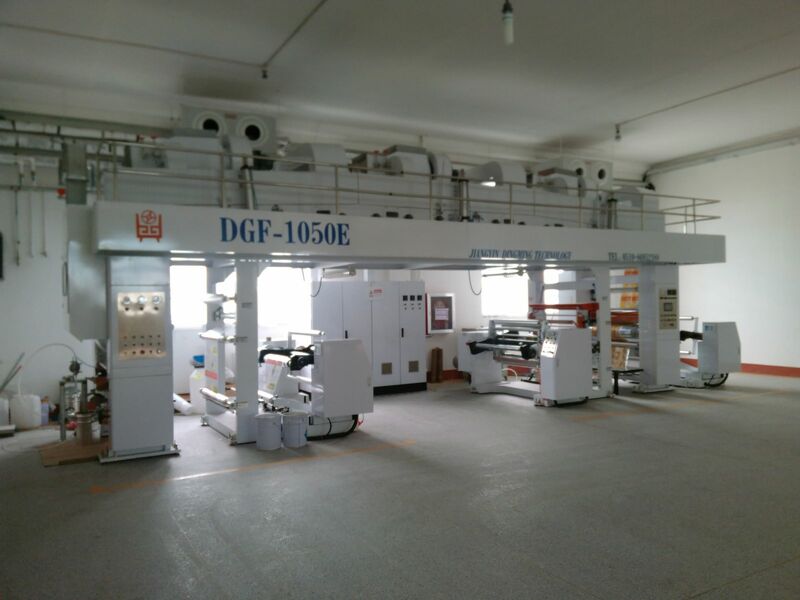 Mainly used for food( snacks, nuts, sandwiches, fruit, vegetable, pet food etc. 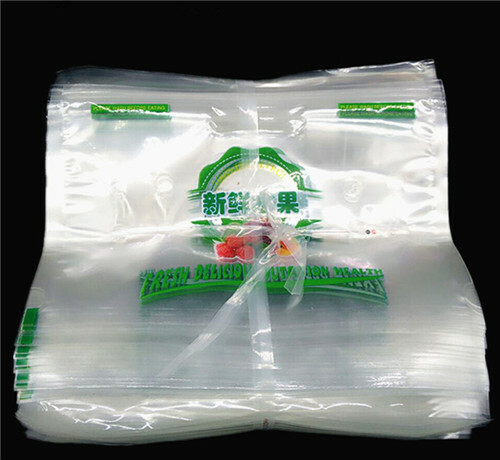 ), kinds of beverage(mainly use stand up pouch with suction nozzle), tea, coffee and other products that need higher protection against oxygen and moisture.